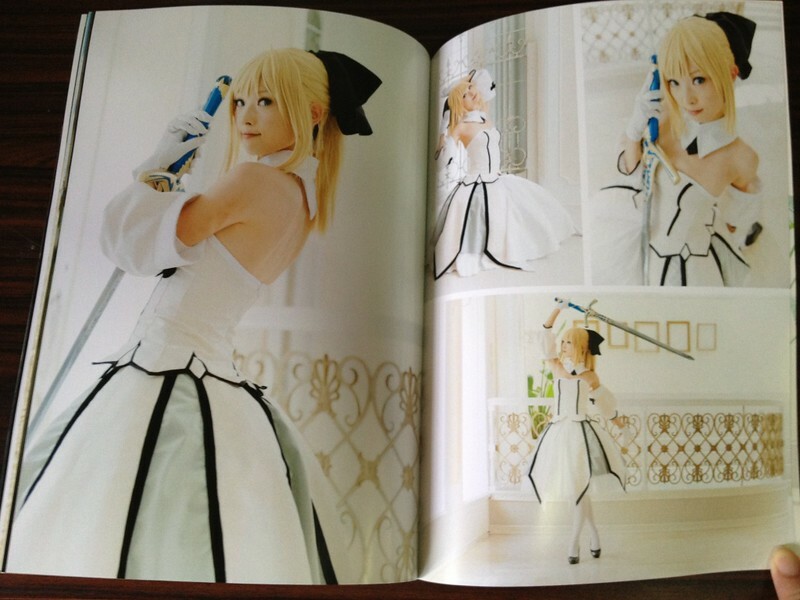 From winter Comiket 83, Japanese cosplayer Ageha’s Saber cosplay photobook. hey! 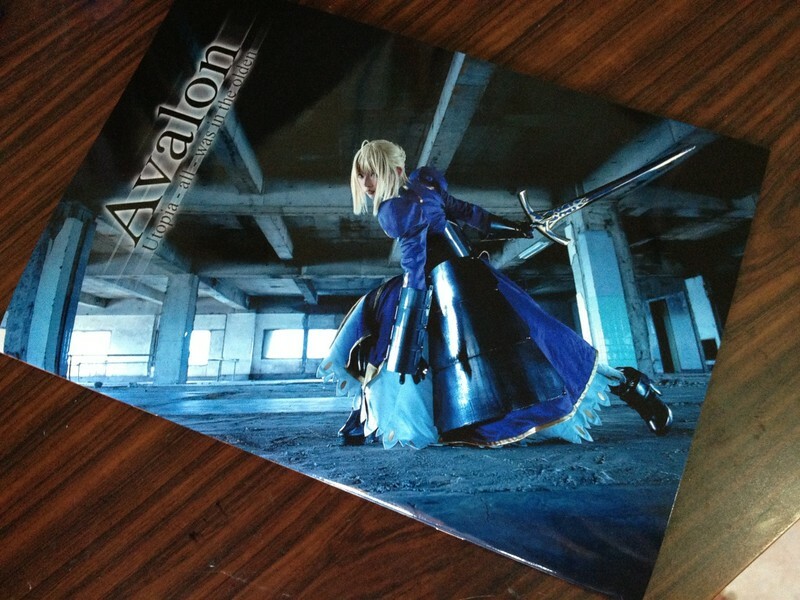 where can i get a copy of that?